Traveling with little ones shouldn’t mean endless stress. 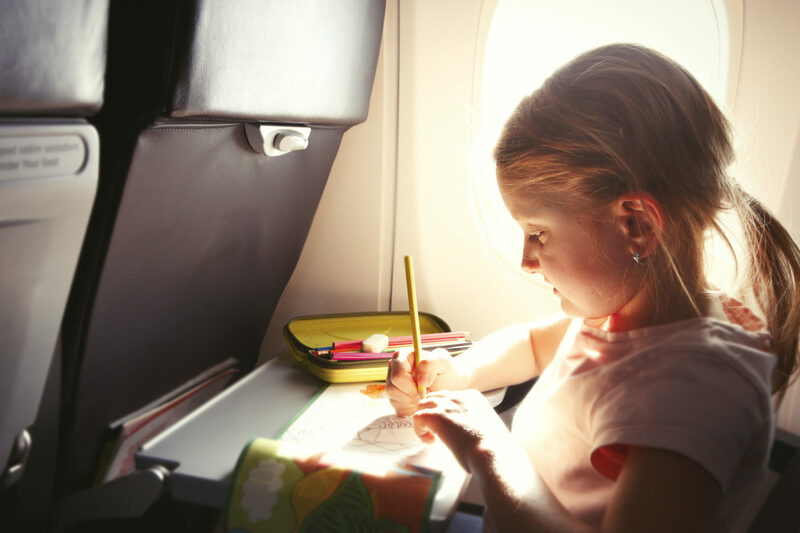 Here’s how to thoughtfully prepare for a successful plane, train or automobile trip with the whole family. I don’t typically scare easily. But when I’m faced with a few hours trapped on a tarmac or languishing in a backseat with my toddler, my stomach flips with nerves. Luckily, I’ve learned to face my fears head on. Since my daughter was born almost four years ago, our family has experienced our share of adventures near and far. By the time her little brother arrived, my husband, Sean, and I had already checked several types of trips-with-a-little-one off our list: big city jaunts, quiet country respites and everything in between. And we weren’t planning to stop anytime soon. With family and friends spread around the country and the world, Sean and I pledged to each other that we wouldn’t let the challenges of having two young kids hold us back from exploring new places together as a family. And while it hasn’t always been easy, we’ve learned these handy tips and tricks along the way. 1. Pack light and embrace shipping. Packing for yourself and your young children can be seriously overwhelming. But it doesn’t have to be. Fill your suitcase with only what you need for your immediate journey, and ship the rest (like extra diapers and wipes) to your destination. And consider easy substitutions that will help lighten the load. For example, cloth diapers are amazing, but it might be worth avoiding the laundry hassle and going with disposable ones while you’re away — especially if you’re traveling internationally. 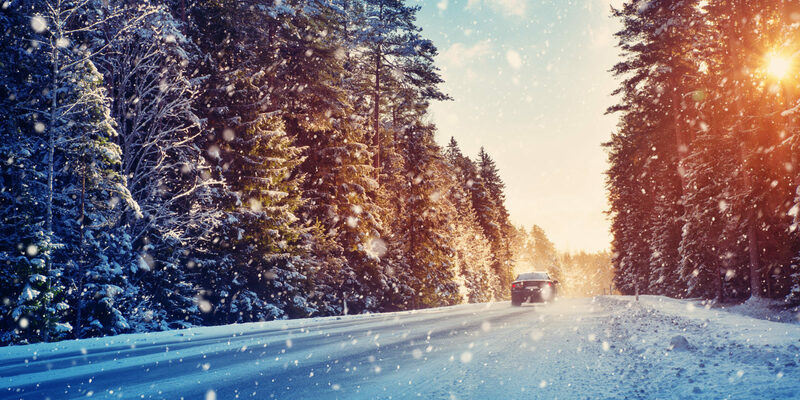 Rental cars get stuffy, airports get cold and — depending on your destination — you could be jumping from one weather extreme to another. So, plan accordingly: Dress the whole family in cotton layers that can be easily stripped off and added back on. And even if you’re going somewhere tropical, pack an extra layer (for yourself and your kids) in your carry on, so you don’t end up dropping $60 on a “Somebody in Wisconsin Loves Me” sweatshirt at the airport just to keep warm while waiting for your connecting flight. Treat adults and kids like the delicate flowers they are, and keep everyone watered and fed. I could skip meals and power through as a twentysomething, but little ones (and spouses) can quickly get “hangry.” Carry snacks and cash on you so you don’t get stuck without food. If you stop for a sit-down meal, check out all options before defaulting to the kids’ menu — sometimes you can get one simple dish on the main menu for the kids to share, for example, and pay less than you would for separate orders of chicken fingers. 4. Embrace the digital security blanket. There are times when I try to avoid exposing my kids to digital media. Travel days are not those times. Load up your phone, tablet or computer with age-appropriate movies, games and apps, and slowly make them available to your little ones as needed. Not sure where to begin? Start with your kid’s favorite show or movie — there’s a solid chance you can find an accompanying app or a downloadable episode. Head to the store and pick up a few of those fun toys and games your kids often ask for but rarely receive. Look for trinkets and projects that take time to unravel, unwrap and/or complete to get the most bang for your buck. Think word puzzles, sticker books and magazines with plenty of pictures and interactive challenges. 6. Make a boarding plan. If you’re traveling by plane, decide ahead of time whether you prefer to board first or last. Both have their advantages and drawbacks. If you board early, you can queue up your TV screen, prepare food and snacks and take your time settling in while the remaining passengers board. If you board last, though, you can spend more time in the roomy airport instead of cramped seats. 7. Keep the good vibes going. When it comes down to it, there’s only so much planning you can do. Kids are the ultimate wildcard, and traveling with them is largely unpredictable. When you get overwhelmed, just remember the journey is temporary, and most travelers you encounter will be good-hearted, open-minded people who won’t judge you when your baby is sleeping under the table in a doughnut shop or your toddler is loudly announcing her bodily functions (not that I know anything about that). Once you reach your destination, you can focus on simply enjoying time with your family. 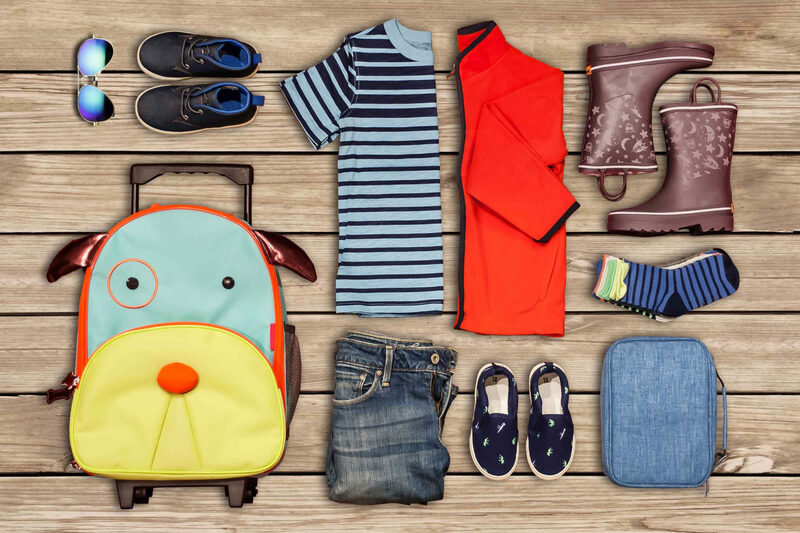 If you’re traveling with multiple kids, use color-coded packing cubes to keep their carry-on clothes and activities separate and organized. Book your next family getaway with Marriott Vacation Club. Bailey S. is a freelance writer living outside of Boston.